On 29 September Asma Darwish, Advocacy Officer at the Bahrain Center for Human Rights (BCHR) delivered an oral intervention at the 33rd session of the United Nations Human Rights Council in Geneva under Item 10 on technical assistance and capacity-building carried out by OHCHR, together with the AlSalam Foundation, the Bahrain Institute for Human Rights (BIRD) and the Americans for Democracy and Human Rights (ADHRB). Read the full remarks below or access the document in PDF format here. Watch the presentation here. 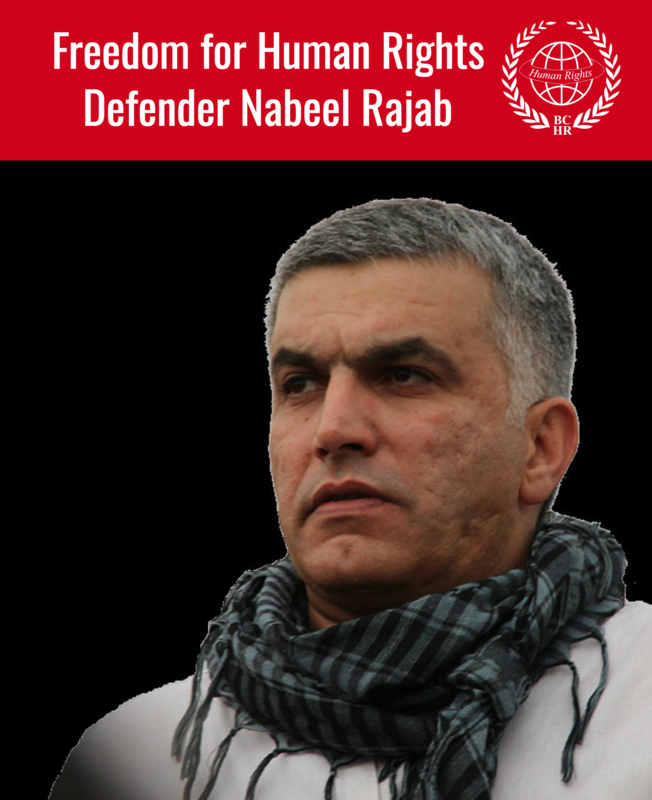 Americans for Democracy & Human Rights in Bahrain, together with the Bahrain Center for Human Rights (BCHR) and the Bahrain Institute for Rights and Democracy (BIRD), are concerned with Bahrain’s total lack of cooperation with the Office of the High Commissioner for Human Rights. Over past months, Bahrain has created an extremely hostile environment for OHCHR’s cooperation programs, imprisoning human rights defenders, deporting religious leaders and dissolving the main political opposition. This session, we were shocked by Bahrain’s decision to issue blanket travel bans preventing civil society from engaging with the Council. Moreover, Bahrain has made a conscious effort to both internationally and locally undermine the High Commissioner and his office, calling into question its independence, impartiality and calling the High Commissioner “baseless and powerless”. Therefore, we were surprised to hear the Government express its readiness to cooperate with OHCHR earlier this session, when its behavior and practices suggest otherwise. Only a few days ago, Bahrain’s Foreign Minister said that Bahrain would not “waste its time on the Human Rights Council”. We strongly believe that Bahrain’s cooperation with OHCHR is of utmost importance, especially given the alarming deterioration in the human rights situation. We particularly think that the High Commissioner’s office could assist in justice system and in security sector reform, where the gravest violations are occurring. We urge the Council to remain prized of the situation in Bahrain. 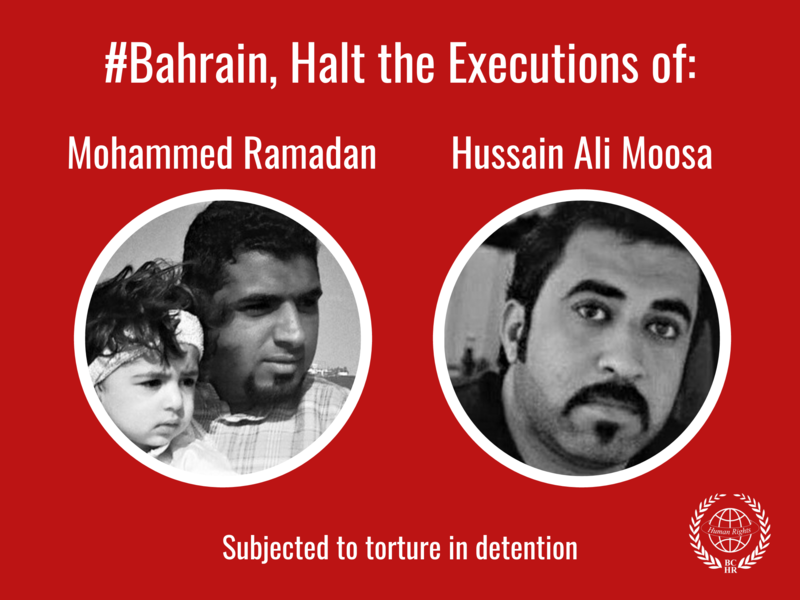 We call on Bahrain to end all reprisals against civil society and to look to its upcoming UPR as an opportunity to pave a genuine and tangible path for reform and cooperation with OHCHR.